Firstly it’s about confidence. I’m passionate about my work and this means I spend a lot of time developing my knowledge and skills. I make it my business to know about how the human body works and what happens when it stops working effectively; “Keep asking yourself why?” is my daily mantra. If I’ve never heard of something I’ll look it up, so next time I’ll know. If I’m confident that I understand what’s going on in your body, you can be confident that I will do everything I can to help. I’m very involved within the reflexology community and keep abreast of the latest thinking, techniques and developments. Sometimes this means asking questions of colleagues or reading, other times it involves attending training courses (I try to do at least one a year). I also look outside of my profession at scientific findings to discover what’s new within the scientific community. I’ll give you an example: The Vagus Nerve is hot news right now, as science continues to discover just how involved it is in so many of our bodily functions. It influences everything from our breathing to our mood. Reading scientific papers relating to its function and importance helped me to work out when to focus on it during treatments. From that point I then did some research into where it might be on the reflexology foot map (it wasn’t even discussed when I originally trained). Now I incorporate work on the Vagus Nerve in almost every treatment I give. I’ve been a therapist for a fair few years, which means I’ve got lots of experience. There aren’t many issues I haven’t come across before, or situations I haven’t dealt with. Did I tell you about the time I was on a home visit and a priest came in and insisted on praying over my client for the duration of her treatment (she wasn’t dying by the way, she just had sore feet)? I view life as a series of learning experiences, and use each and every one as a way to do what I do better. If this is the way I’ve always done it, why the heck haven’t I found a better way by now? This is a hard one to do without sounding like I’m on some kind of massive ego trip, but I think it’s important. My job is an impossible one to do well without genuinely caring about people. I was at a funeral once and I hardly knew the person who had died but as soon as their relatives and friend started crying, I couldn’t hold back the tears. Like yawning when someone else does, this is a sign of empathy. I’m genuinely delighted when my clients manage to conceive against all odds, and likewise feel so much for those who are grieving any kind of loss. EVERY SINGLE CLIENT is treated as an individual, with their own set of changing needs and likes and dislikes. There is no ‘one size fits all’ attitude in my therapy room and each and every treatment is different from the previous one, because it’s all about what you need in this space right now. 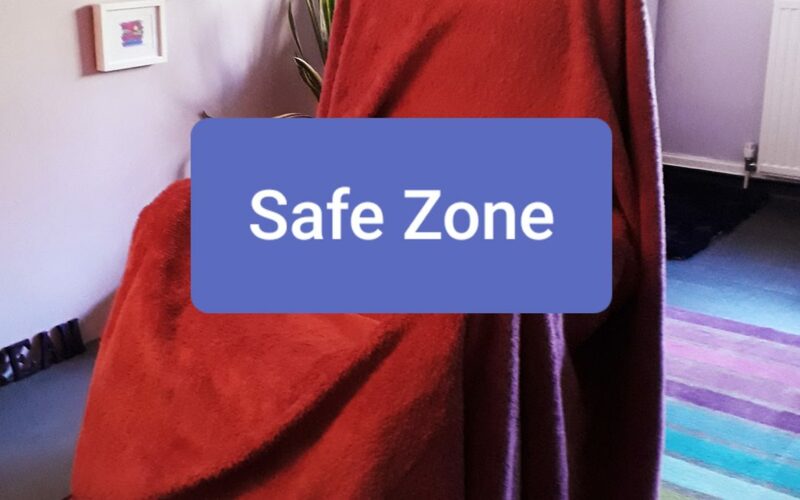 I think this is what people mean when they say they feel safe with me.